Exoworlds: This release introduced the new Exoworld system. This allows us to add temporary worlds to the Boundless universe. These worlds will be the platform for future gameplay not possible on the permanent worlds. Exoworlds are automatically spawned by the universe. We don’t know when they’ll arrive. Only the mighty Oort know. 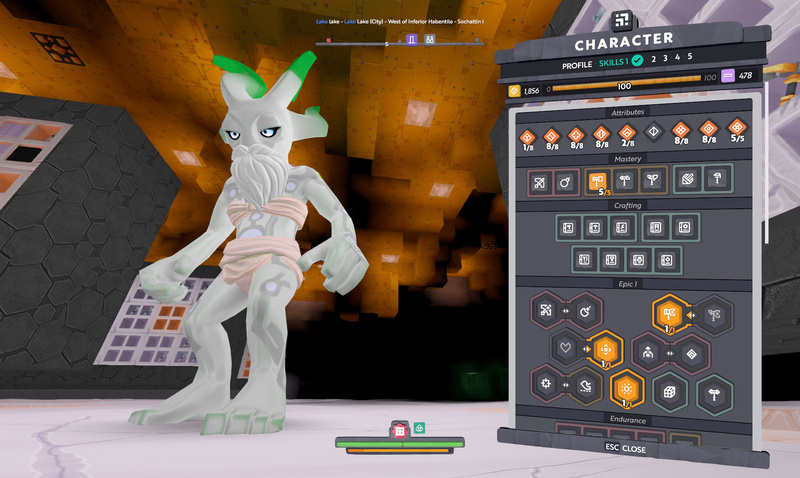 Blink, Rift and Umbris: New Level 7 worlds, materials, creatures, blocks and gear can now be collected, crafted and forged. What did we say about these in the latest roadmap ? so if you stay on the exo world as it is disappearing will you die? or be sent to the sanctum? Or maybe you could be doomed to stay on the exo world alone until it one day returned! Exoworlds are automatically spawned by the universe. We don’t know when they’ll arrive. Only the might Oort know. Seems we all ignored this key detail! I lost about 10% (230k-ish) of my prestige, and i don’t even have any refined gleam! But it is 90% machined titanium. yea our settlement is probably mainly machined, bricks and glass. surprisingly not much effected though. think went up a little actually. Lol my WIP workshop actually went up almost 100k prestige. Wasn’t expecting the jump but it is welcome for sure. Yep, just trying to decide how to spec my 5th page! My prestige has taken a nice little boost with this update. Both the old Gellis build and the new [REDACTED] WIP build, which jumped to the 6th & 7th place ranked settlement on the planet. I’m a happy chappy! 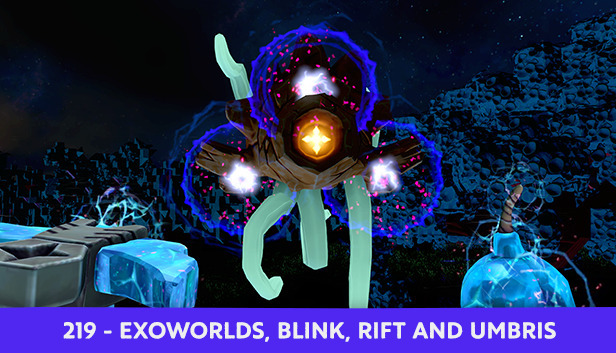 Looking forward to checking out the Exo-Worlds when I get the chance. My base when from 500k ish prestige to 708k! NICE!